Phormium climate screens, ground covers, mushroom and compost nets are characterized by their durability and technical performance. 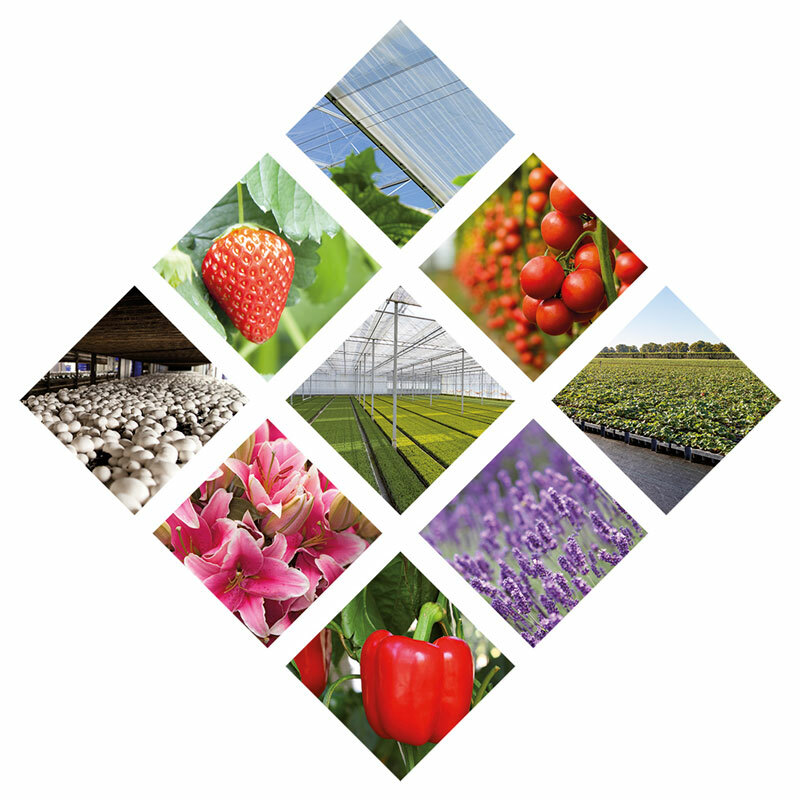 They are the result of thorough research and insights into the specific needs of growers. It is therefore our ambition to offer growth-oriented solutions which are inspired by our worldwide expertise.